I’ll be serenading both the eastside and westside of Cleveland today. 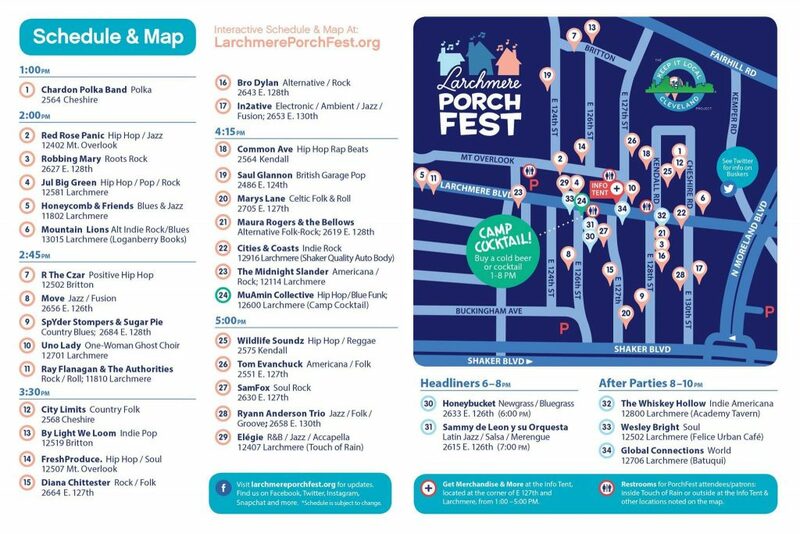 First I’ll be performing Porchfest @ 2:45 on the corner of E 127 & Larchmere. Map below. 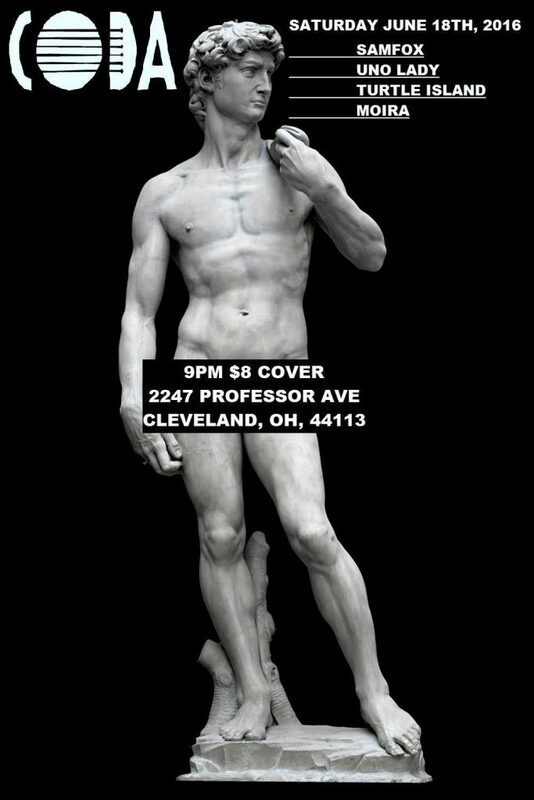 Later in the night, at Coda Live Music Venue located on Professor Avenue, beneath Dante Next Door. Its the first time I’ll be playing either festival or venue. Looking forward to the new adventure.